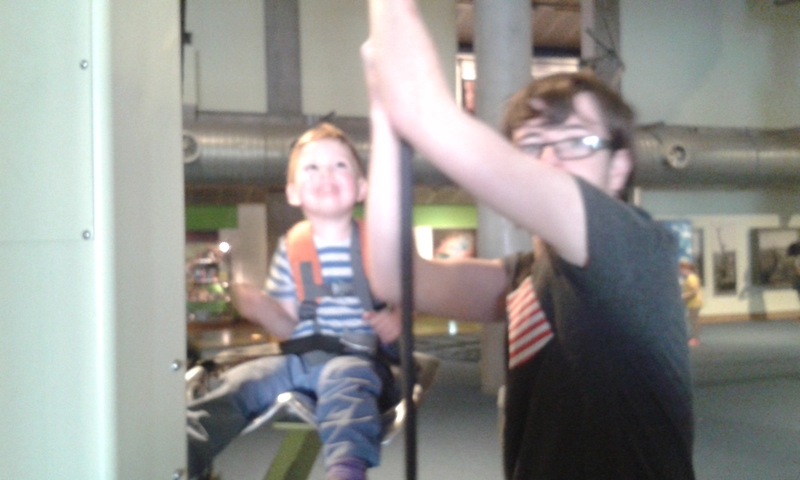 Last week we took a trip to W5. Daddy did come too but had to leave as he wasn't feeling well. W5 is a rather unique place, there is only one other place similar in the UK. 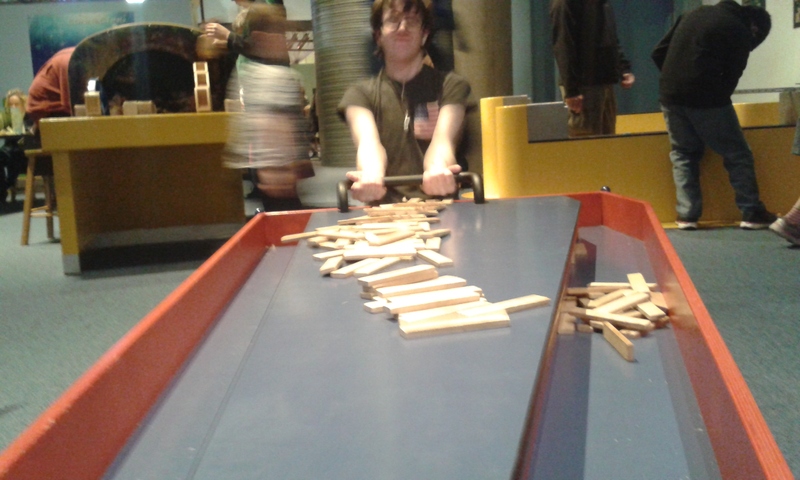 This would be The Science Museum in London. 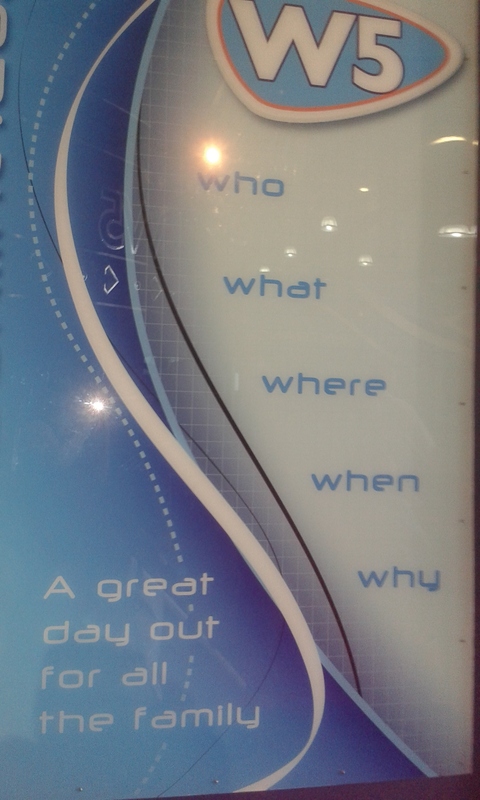 W5 actually stand for the 5 big W's in science Who, What, Where, When and Why. 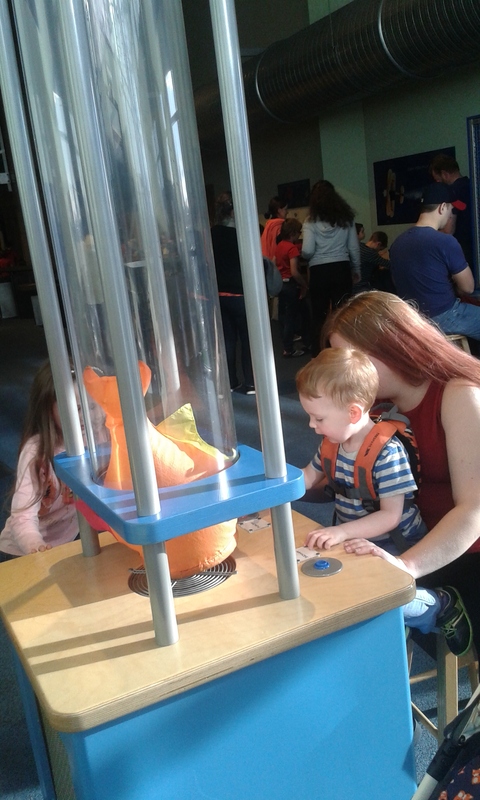 The whole place is a giant venue of exciting interactive science experiences and really brings creating your own every day science alive. 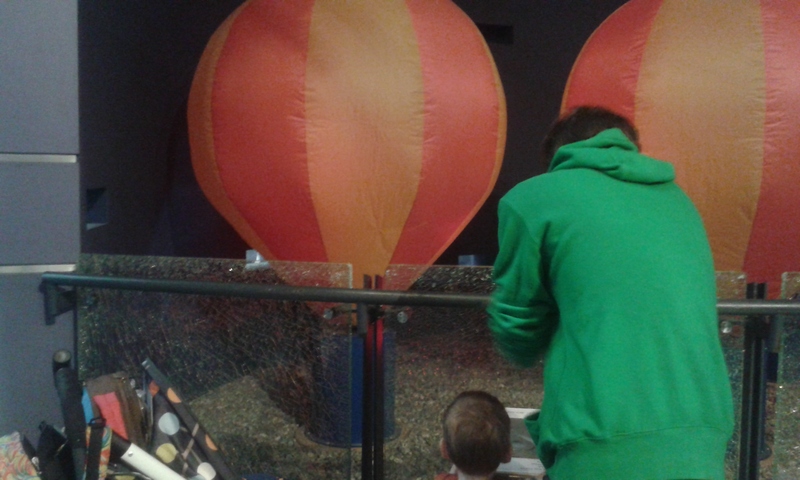 There is so much to see and do in W5 that is all related to something in science. 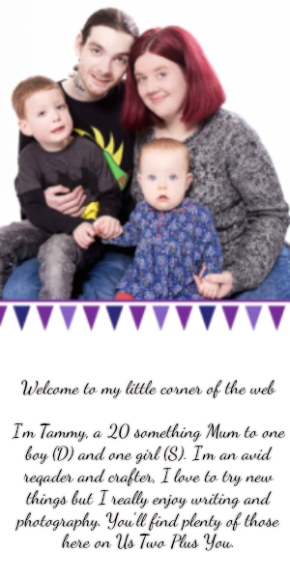 The age range of those W5 is aimed at is 0-16 years old. This is a pretty large range but you can really see why the minute you walk through the doors! I personally love W5 and I feel we in Northern Ireland are rather privileged to have such a place here in one of our big cities. 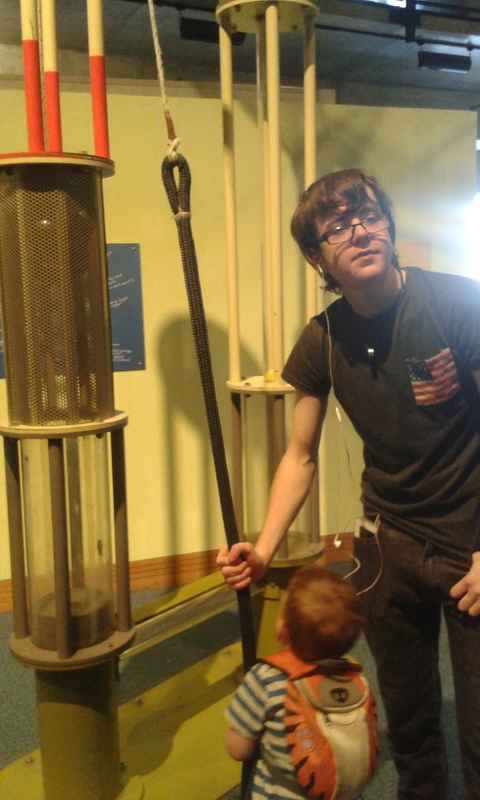 W5 really brings the world of science alive in all the things that you can participate in. Each 'experiment' has questions around it that prompt you to want to find out the answer by interacting with the 'experiment' in some way. 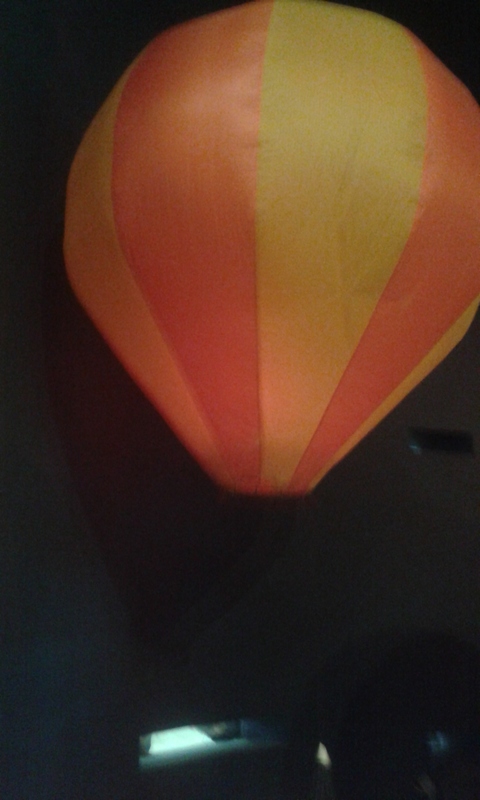 The second 'experiment' is actually one of my all time favourite's from going myself as a child. 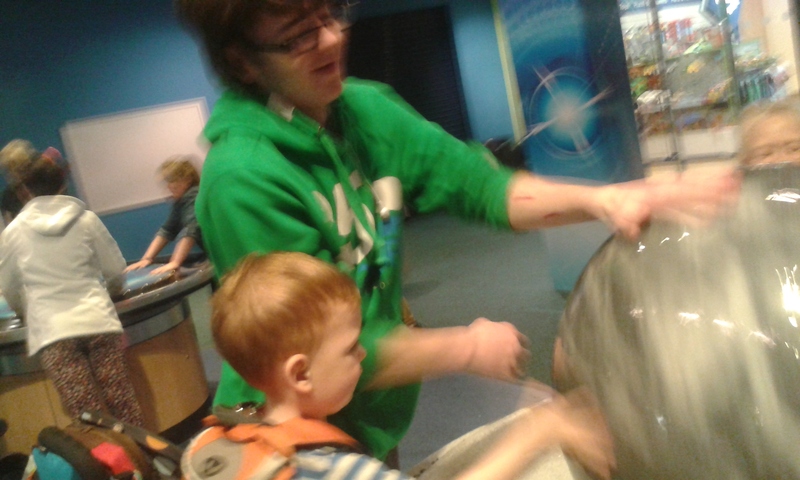 Uncle L and D immediately wanted to have a go as it involves bubbles! Who doesn't love playing with bubbles? This 'experiment' has 3 questions about the bubbles inside the tube with the overall question being about Why do all the bubble move at different speeds and shapes. The bubbles are created by using a handle to pump air into three amazingly large tubes of liquid. One contains liquid paraffin, another contains water and a final tube contains glycerin. The effect this has on the bubbles you can create has a massive range and Uncle L was enjoying trying to tell me the answers to all the questions. He wasn't able to get them all but we did have a lovely discussion about all of his 'theories' as to why they all act differently. In the end he did get most of the questions right and I did help explain one or two. Can you tell I am a bit of a science geek?? The third 'experiment' we participated in was a large marble ball that balances on a a steady stream of water. The ball itself weights 148 kg's! The question to answer here was about how the ball moves even though it weighs so much. 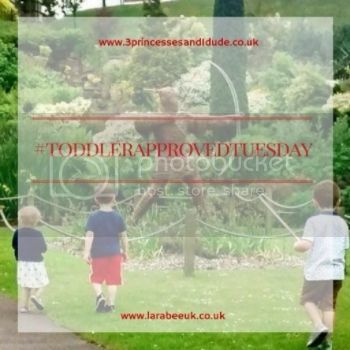 D rather enjoyed just pushing the ball around and around as well as trying to stop the ball which for a toddler is almost impossible once it has started it will keep going until the ball stops on it's own. But that didn't stop him and he couldn't quite understand why it wouldn't stop! Uncle L again had some pretty good theories and did get it right after just one or two! 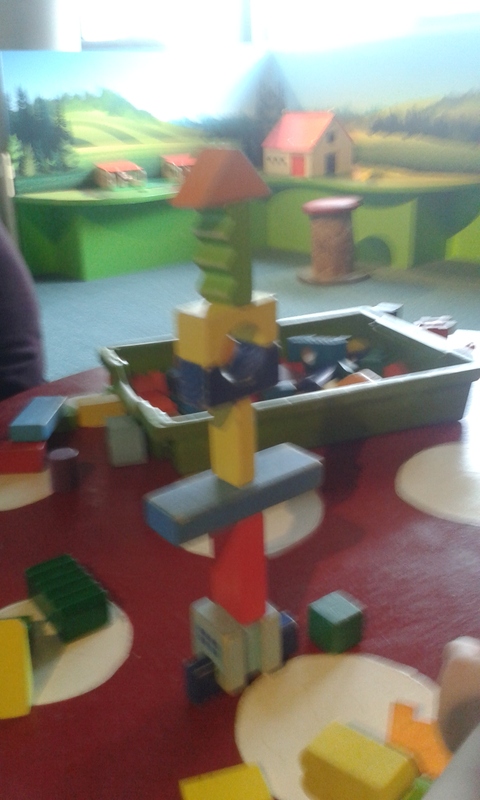 We finally made it up to the second floor where there is a play area that involves lots of science 'experiments' that are normal toys for younger children like D. There is an area to build a tower where we knocked ours down and talked about how gravity makes all the pieces fall to the table instead of floating in the air. 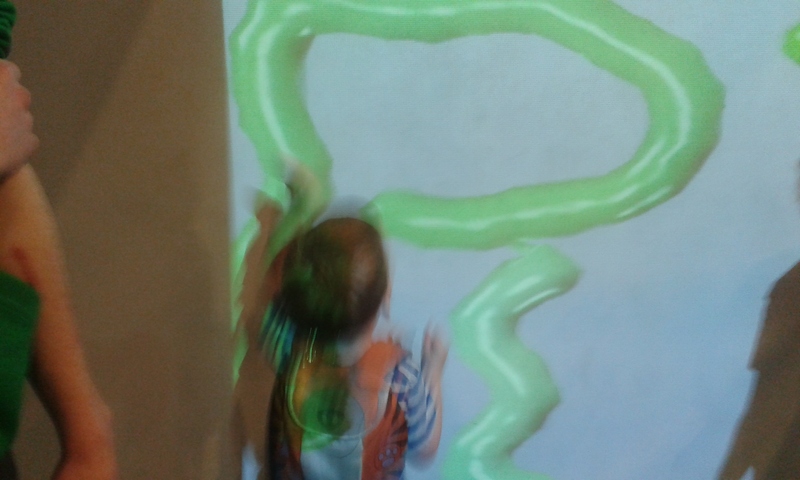 D does understand a lot about gravity thanks to Blaze and The Monster Machines on Nick Jr.
We also had a play on another interactive projector which is aimed at the floor. 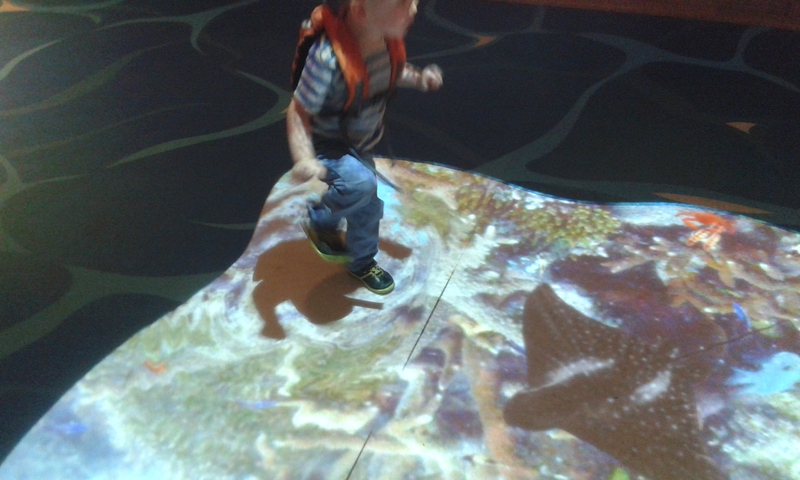 This one has a pool of fish on it and shows you the reaction of water and fish when you go onto it. It creates the ripple effect and the fish all swim away from you! 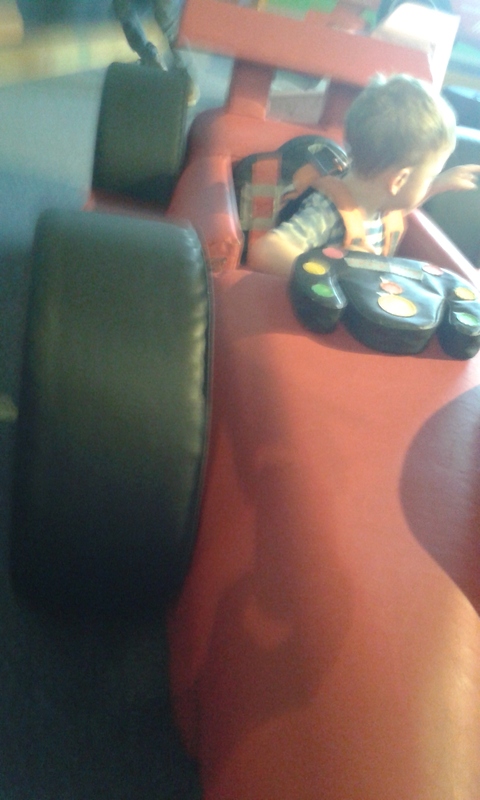 In the same area there was a place for D and Uncle L to build a car from some soft shapes that all connect with Velcro. I was pretty impressed as to how both boys worked together with D bringing Uncle L the pieces and Uncle L putting them all together for D to play in. D even understood that he could 'open' the door to the car by pulling on the Velcro and pushing the door open. After a long play in the last area we moved on to experiments that are more aimed at the in between ages of D and Uncle L. They did both really enjoy going into this one and worked together on discovering many of the experiments such as discovering how a pulley system works by Uncle L pulling D up on a seat using a rope pulley system and he then pulled himself up to see what the difference would be. 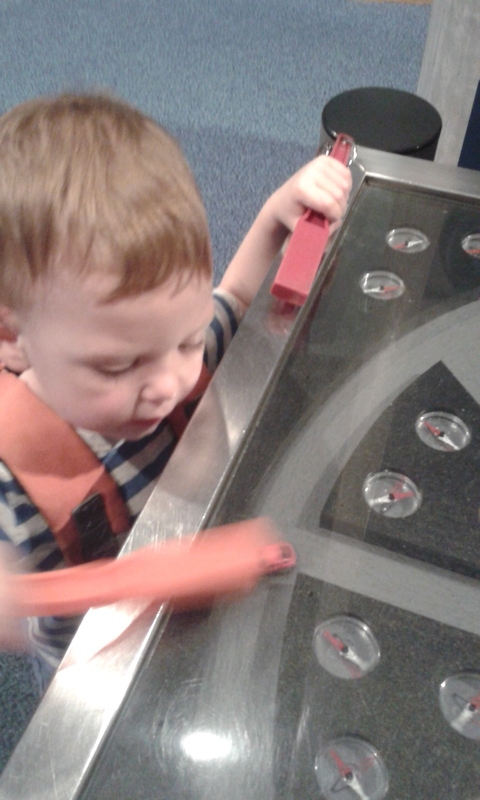 In the same area we discovered lots of information about magnets and D loved playing with the magnet to move a little car along a foam 'track' inside a sealed box. Uncle L also spent a good amount of time playing around with the effects that the magnet created on either side of the car. D very much so enjoyed finding out how different strengths and directions of air in pipes can change the reaction a plastic ball would have inside the air flow! 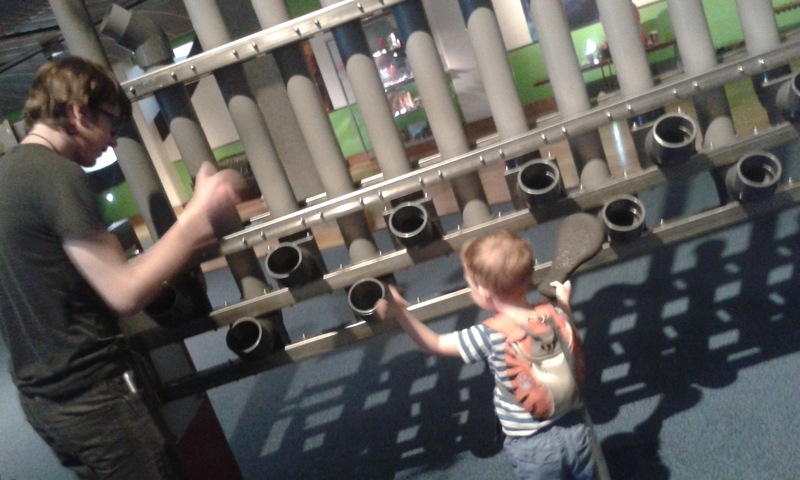 Both D and Uncle L also enjoyed making sounds with different plastic pipes by hitting the opening with a foam bat. Uncle L was impressed that you can create sound from both ends of the same pipe and it may not always sound the same! D was just happy to aimlessly hit a pipe and see if he could make a sound. He was always impressed when it had the desired results. Our final experiment from this area was to see how the increasing and decreasing of airflow inside a large plastic tube would affect a fish made from kite like material. If you kept the air flow too high the fish would fly out of the top end of the tube and if you had it too low the fish would not go anywhere. 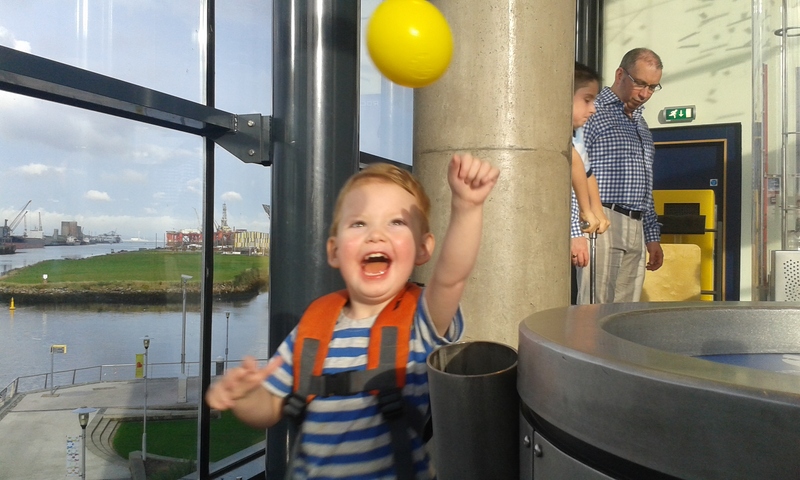 D rather enjoyed making the fish fly out of the air tube and found it all quite hilarious! We got to the top floor where we set about discovering many more technical but still pretty exciting even for D 'experiments. One of the most loved on this floor was the creating of music using a foam bat with a reflective sticker on one side to reflect different coloured lights back up to a sensor in the ceiling which would activate a musical note to be played. Both boys did this at the same time creating quite a lot of noise! 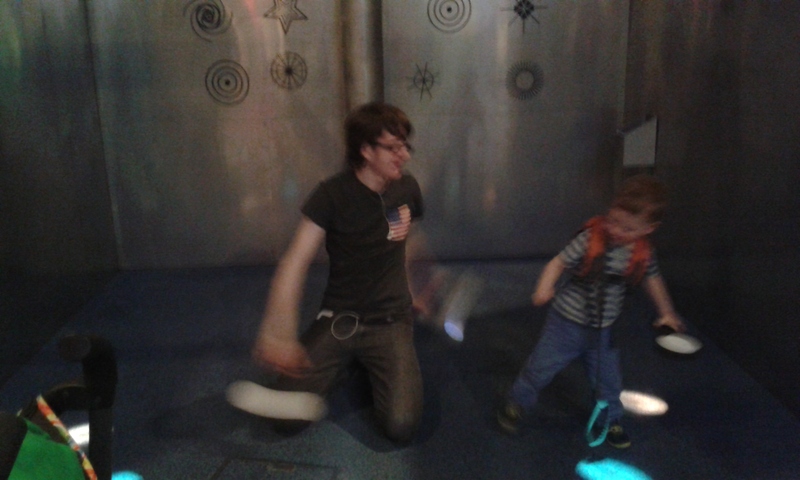 Another musical light 'experiment' we discovered was a harp where the strings are made out of laser lights. 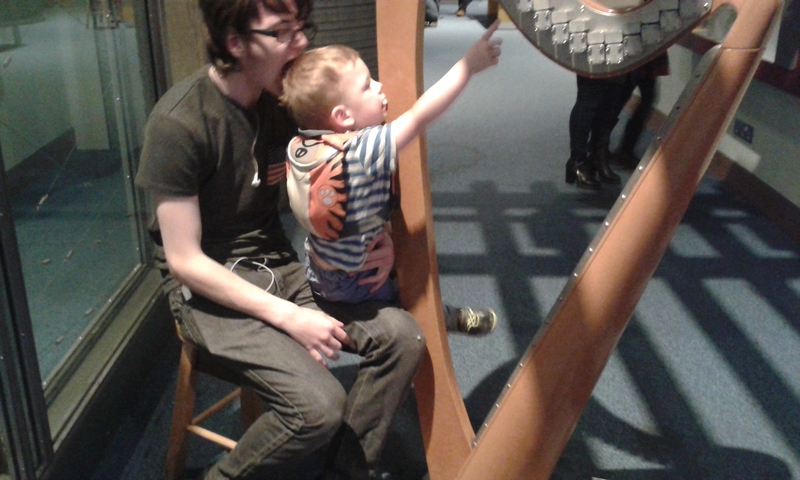 You use your finger to create musical notes by running it through where the harp strings would be. Very much so like playing the harp! Uncle L loved the fact that you could change the type of sound the harp made by pressing a button which was linked to a computer where you could find out what the instrument sound was. 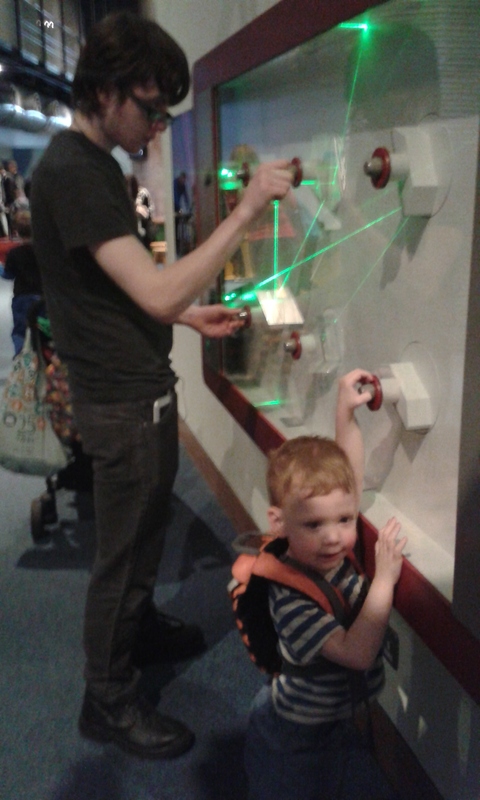 Uncle L did have a go at trying to make all the beams of light hit the right places using mirrors until D decided he wanted to try to which resulted in all Uncle L's hard work being reset but neither really minded and soon found another thing to do. 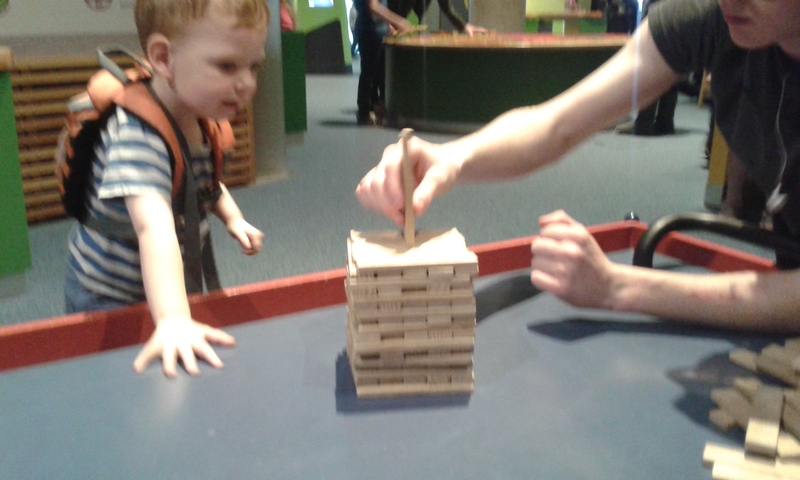 The final 'experiment' we participated in was to build up a tower of wooden block on a table that you can shake. This experiment was a firm favourite for both boys as it included building and demolishing their tower with a table that you could shake to imitate the effects of an earth quake. Uncle L enjoyed the earth quake making the most while D much preferred the building up first! 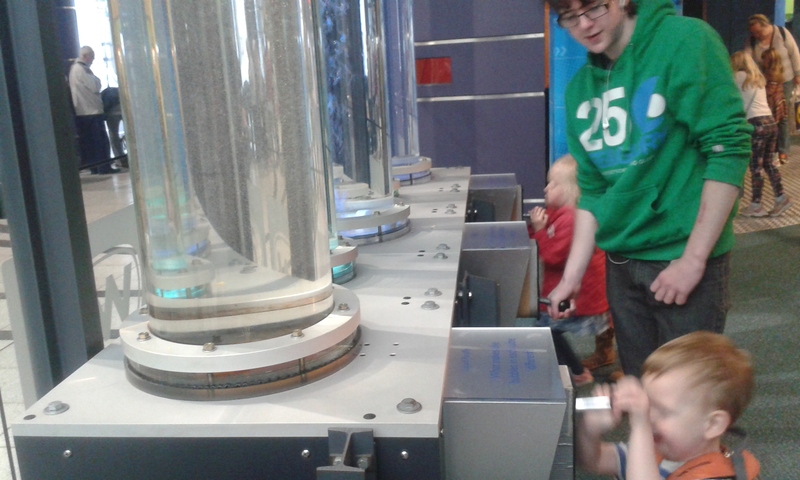 We spent around 4 hours discovering everything there was to see at W5 and there where still a lot of experiments we didn't participate in/ interact with. The ones above are only a few that the boys loved. 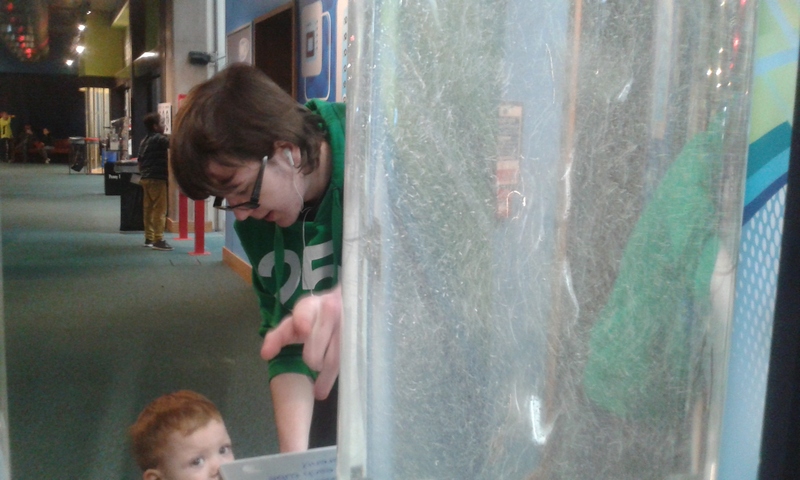 If you live in Northern Ireland with children or even if you are just visiting you should definitely try to go to W5 for a unique science adventure of discovery! One Challenge down.. Now for Another!